23 Apr	This entry was published on April 23, 2012 at 2:11 pm. 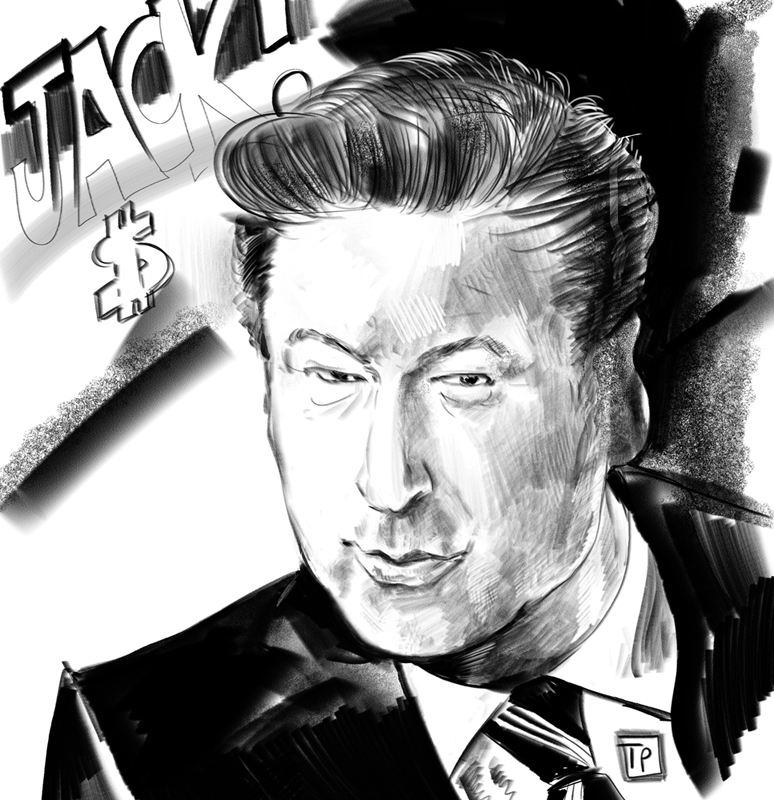 It’s filed under Actors, Uncategorized and tagged 30 Rock, Alec Baldwin, Art, Black and White, Digital, Jack Donaghy, Sketch. Bookmark the permalink. Follow any comments here with the RSS feed for this post.